The latest version of OAK, version 4.40.000, was released on the 27th of April 2017. 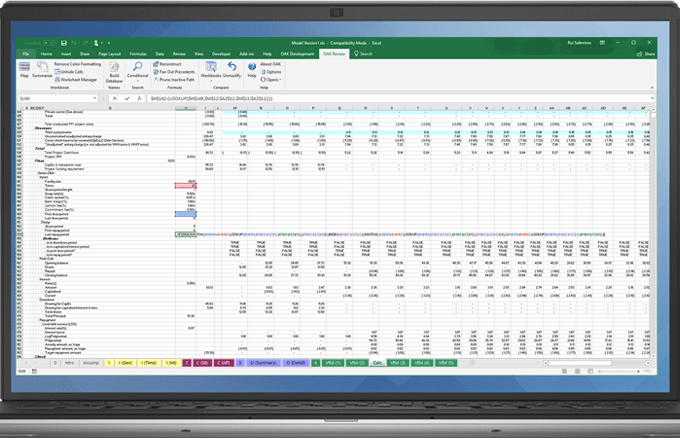 Removed support for Excel 2000, 2002/XP and 2003. Users of prior versions of OAK 4 will be automatically offered the chance to install the new version by OAK’s automatic updating feature. There is a detailed version history of OAK in the online documentation.